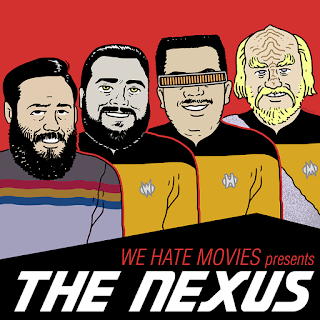 On this month's journey into the Nexus, the gang somehow chats about two fairly decent episodes of Trek! First up on TOS, the episode in question is "The Return of the Archons," which originally aired February 9th, 1967! 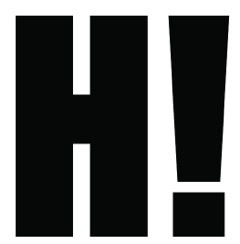 This episode truly has it all— We're talking—OOPS! 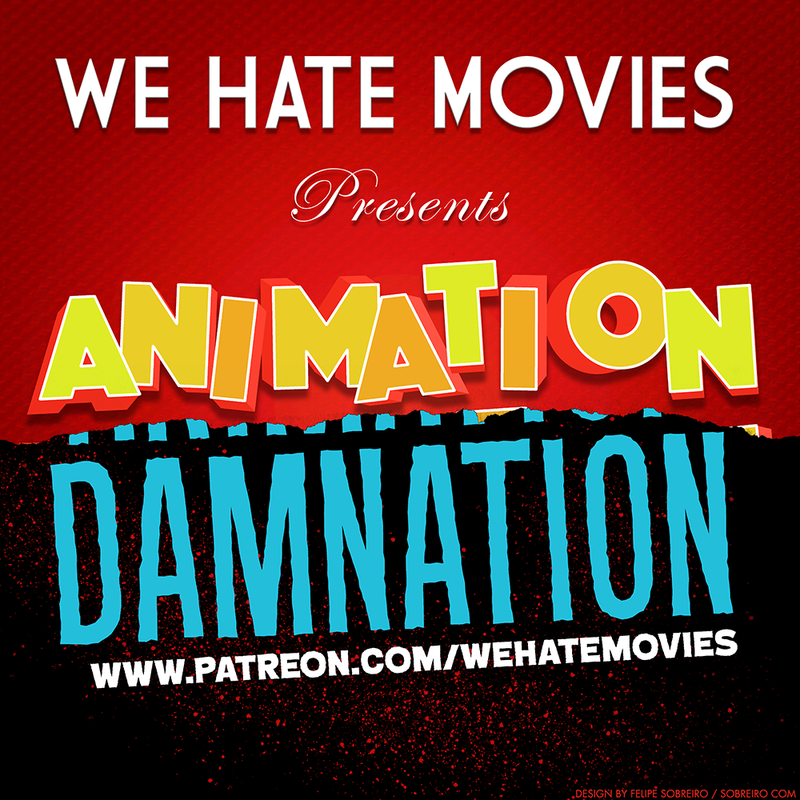 This episode is for $8+ Patreon subscribers only! To check out this episode of the Nexus, along with the other 22 previous eps AND access to our sync-able commentaries, sign up to be an $8+ subscriber today!